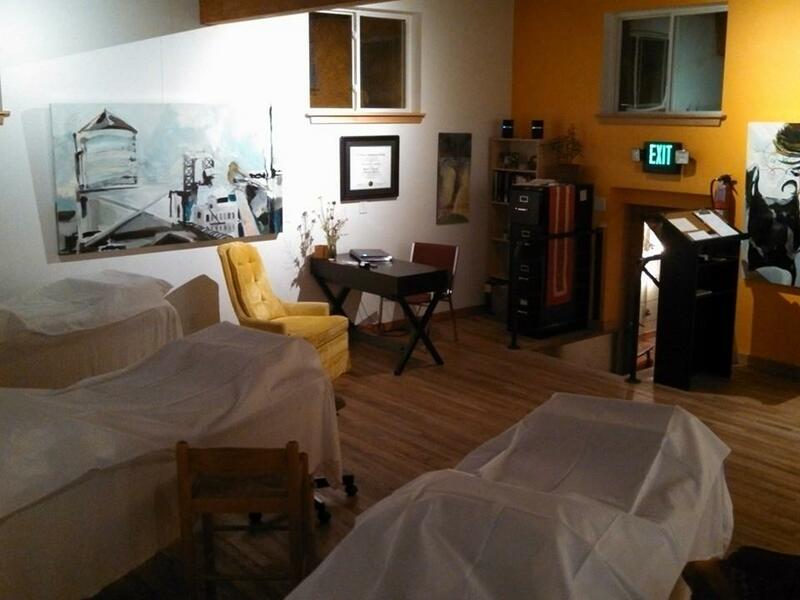 Community acupuncture is a nationwide movement to create access to acupuncture by removing the barrier of cost. At Carrboro Community Acupuncture, with a flat rate of $50 per treatment, acupuncture becomes an affordable option for routine healthcare. For acupuncture to be most effective, patients need to receive it frequently and regularly. We want you to come often enough to get better and stay better. CCA is part of a growing movement around the country that is returning to this tradition of community practice. You will receive a thorough and individualized treatment. The difference is that you will be treated in a large room with several other people.